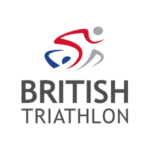 Following his recent qualification swim, Dafyd Jay has just secured his place in Tier 1 for the under 20s Triathlon Super series for 2019. 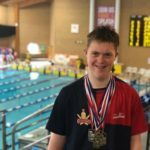 This is a great achievement for Dafyd who joined TD two and a half years ago and now swims with the Competition Skills squad. 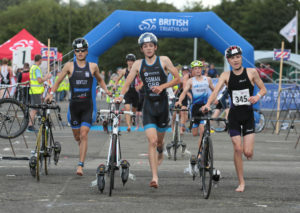 He will compete in the Sospan Sprint Triathlon, Llanelli and to be allocated a Tier 1 position in the Youth and Junior Super Series means that he is one of the top 25 competitors for his age group. 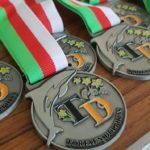 Well done Dafyd from everyone at TD! !